Welcome to St Barnabas Church of England Primary School. We are a friendly, welcoming and caring school. We believe that children and adults achieve more when they feel happy, secure and valued. There is a real sense of community within our school – we are a family school. The children are very proud of their school and always have lots of positive things to talk about! We want the children to enjoy their learning and we have high expectations for their achievement, creative, emotional and social development. 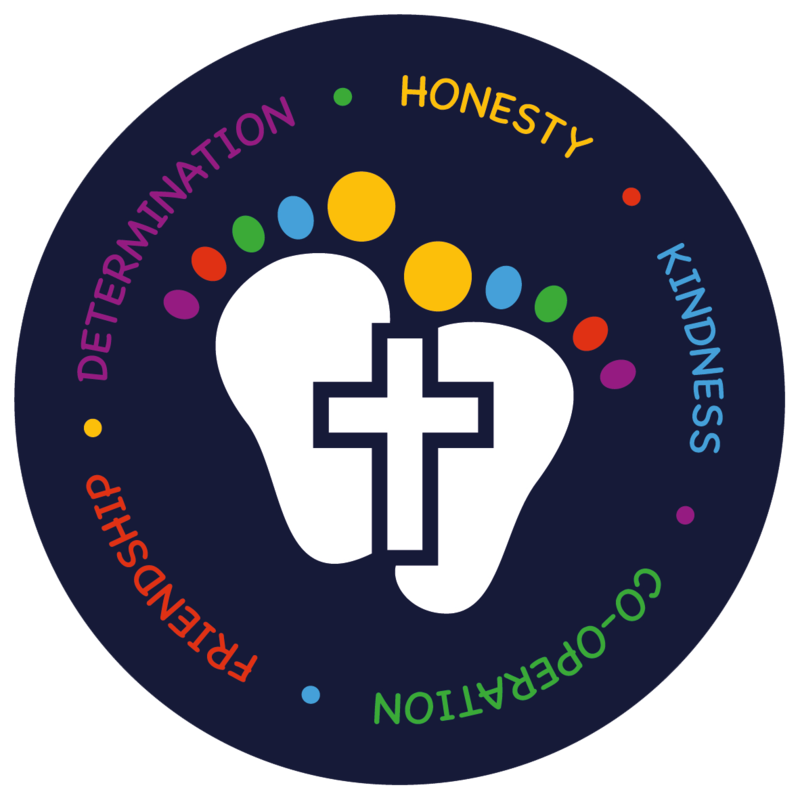 Our Christian ethos is central to the underpinning success of the school and we have excellent links with St Barnabas Church. Through the quality of the relationships our children develop whilst at St Barnabas- the nurture, care, guidance, support and encouragement they are given, they leave us being confident individuals ready to embrace the next phase of their education. Our website is currently being developed and we hope to add more useful information over the next term. If you are a new family considering applying for a place and would like to visit the school to see us in action, please contact the office and we would be happy to welcome you.